Park ShinHye and HyunBin are back! 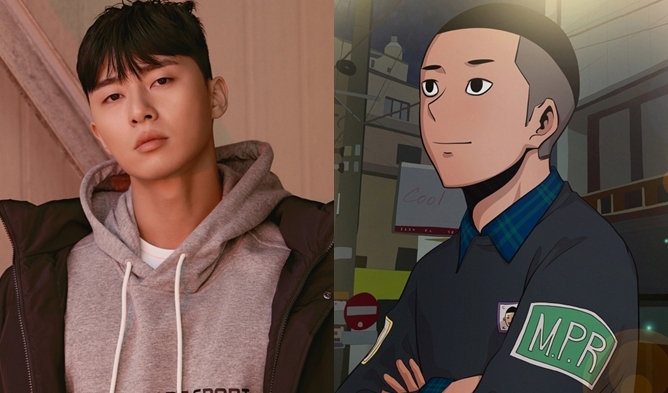 This upcoming drama is a fantasy melodrama. This couple of top Hallyu actors is already exciting many K-Drama fans. 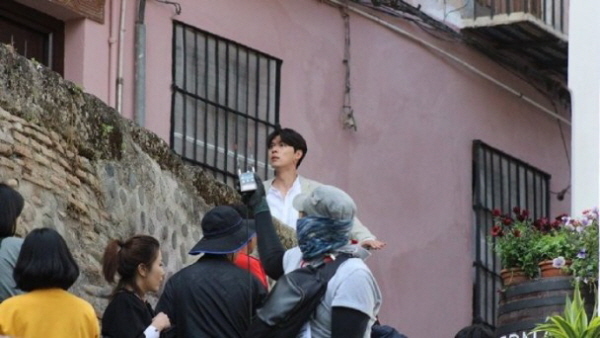 HyunBin’s last drama was “Hyde Jekyll, Me” in 2015, already three years that fans are waiting. For Park ShinHye, it was “Doctors” in 2016. EXO’s ChanYeol also got a minor role in the drama and many are curious to see him. A CEO of an investment company goes to Granada (Spain) for a business trip. He stays at an old hostel run by a former guitarist. They fell in a strange case and get their destiny linked to each other. Her parents died when she was young, she decided to leave Korea. She takes various part-time jobs to support her younger brother and grandmother. She is living in the beautiful ancient city of Granada (Spain) and runs an old hostel for travelers in a narrow alley. She dreamt about becoming a guitarist while coming to Spain but currently she is the one responsible to make a living for her family. She is busy like no one to earn money but she still has a passion for guitars. The CEO of an investment company. He has a Ph.D. in engineering and has skills to develop games. He is the still of man that always does what he wants and would rather die than doing something he hates. He is reckless and has an adventurous spirit with no much fears and this will bring him to face unexpected situations. The younger brother of Jeong HeeJoo. He is living in his own bubble. A genius programmer. He was hurt in his childhood and because of this wound, he only speaks to his sister. 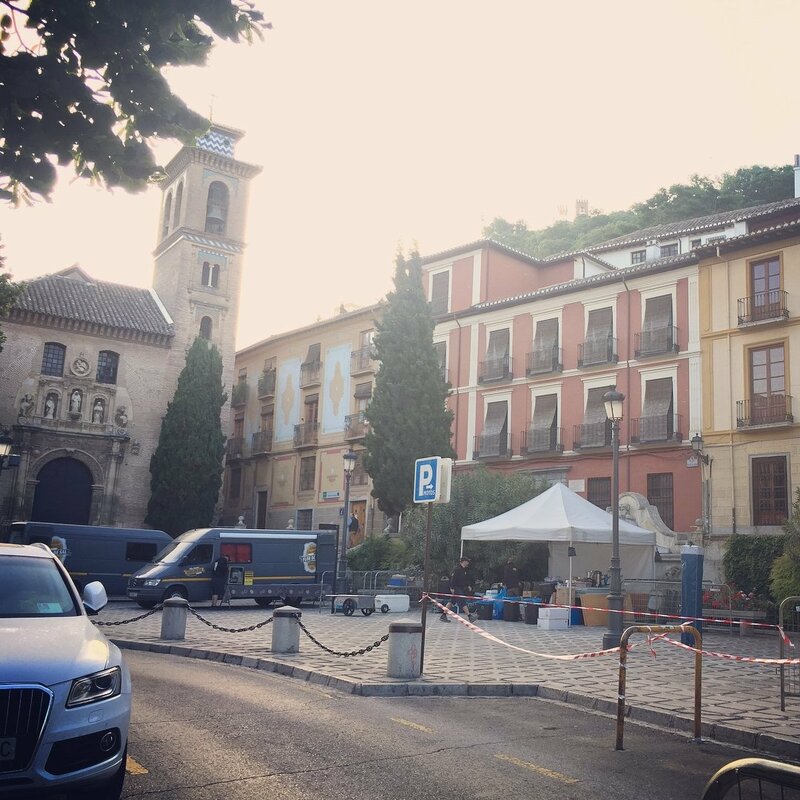 The staff was spotted on the street filming in Spain in Granada and Barcelona. Here are the actress’s pictures while being in Spain. Here is what Alhambra looks like. 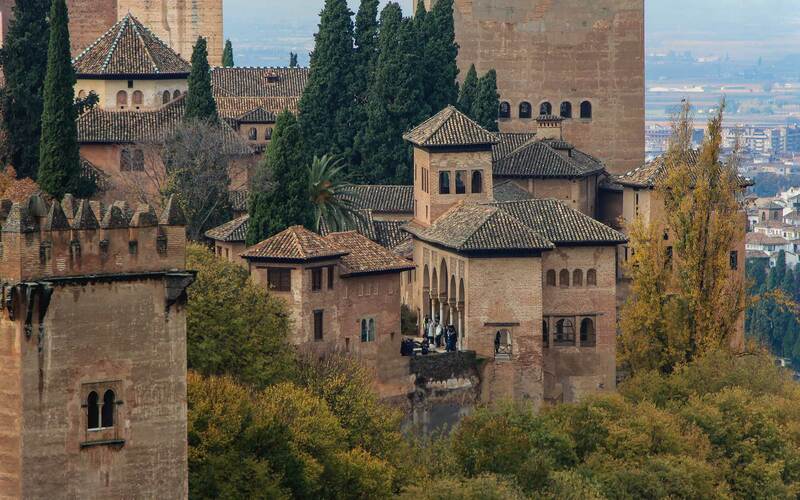 Check the Alhambra official website, here, for more pictures.